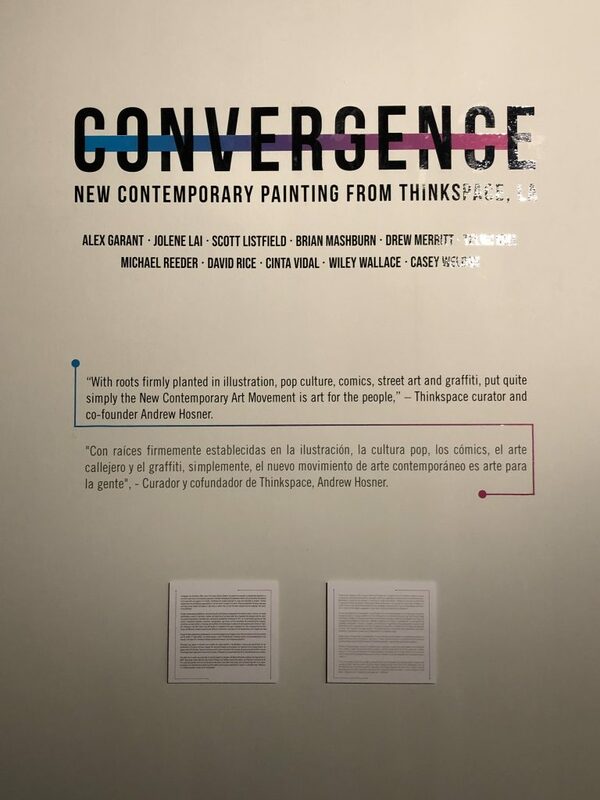 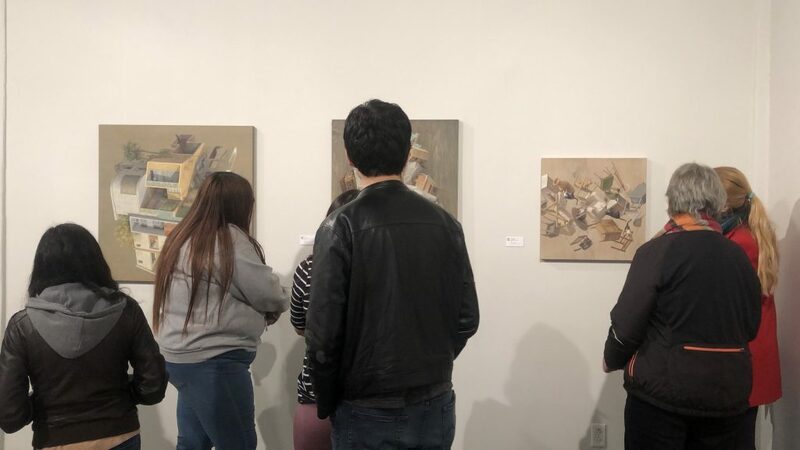 Last week Convergence opened at the Rubin Center for the Visual Arts at the University of Texas at El Paso. 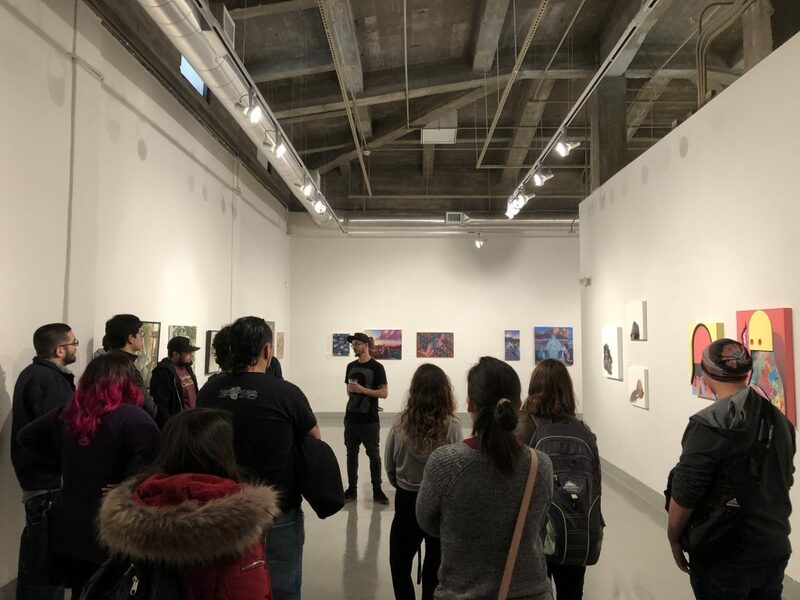 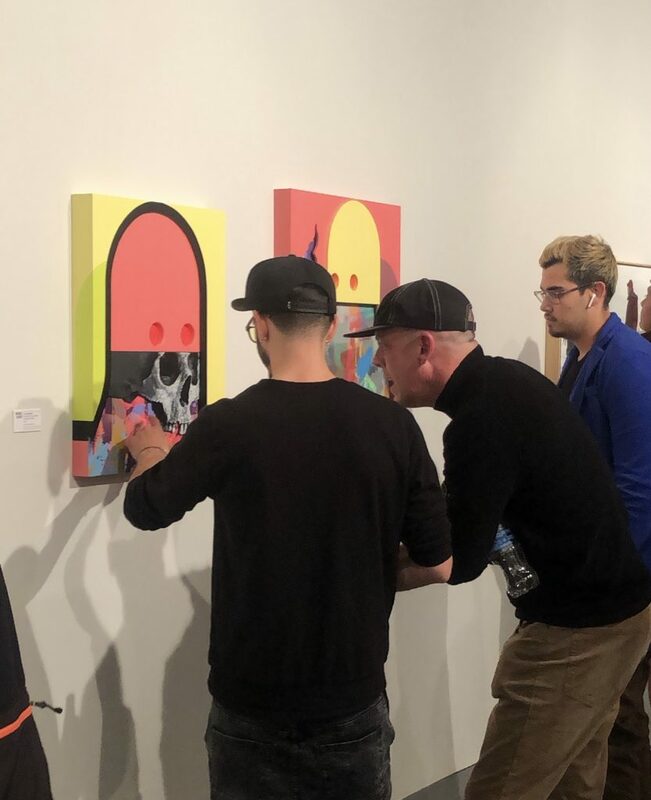 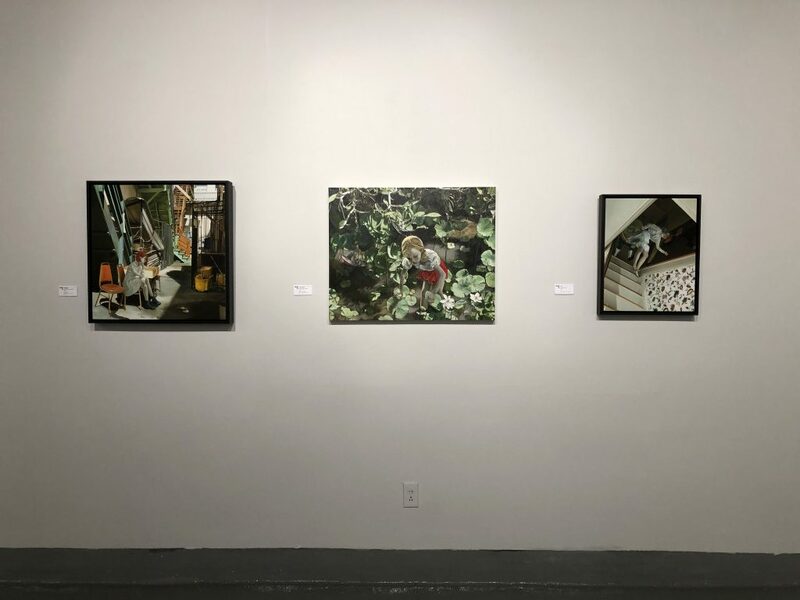 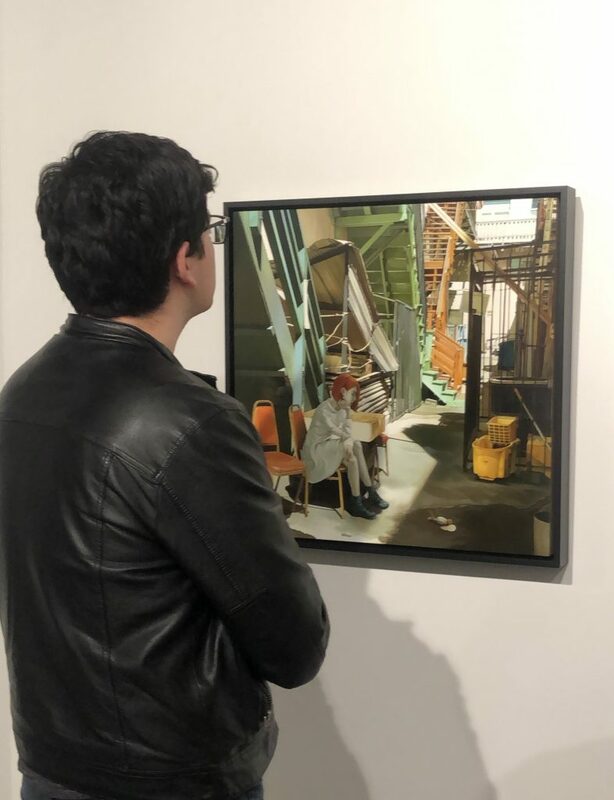 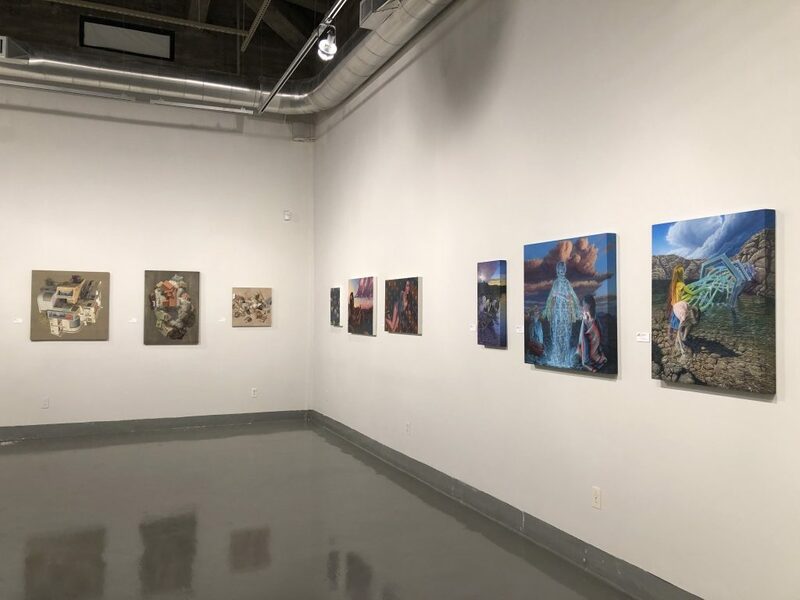 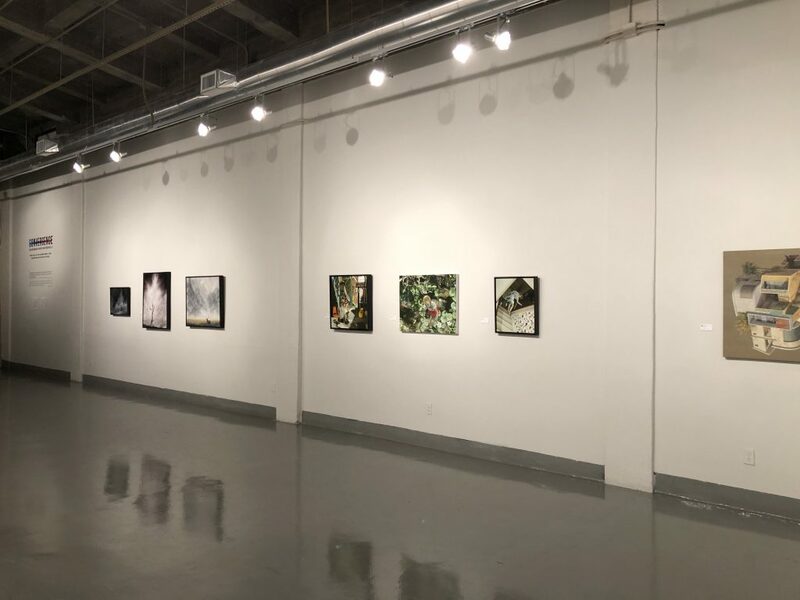 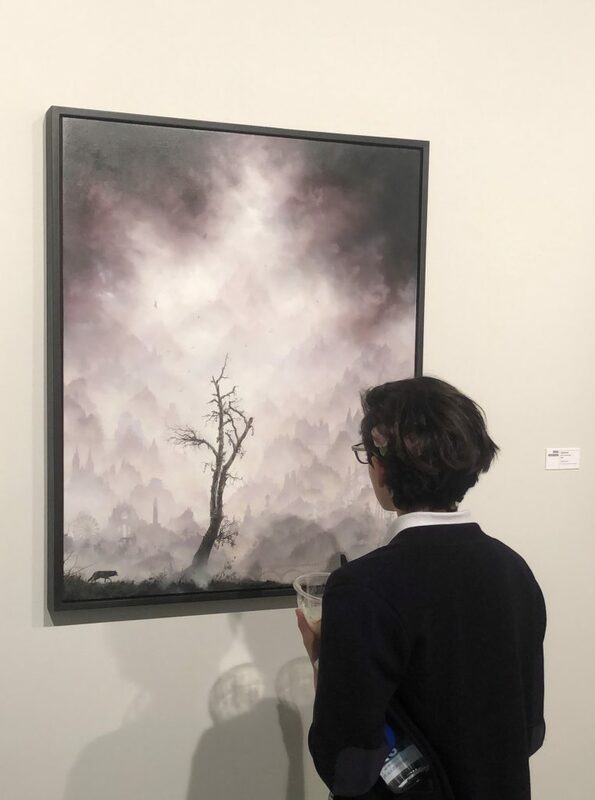 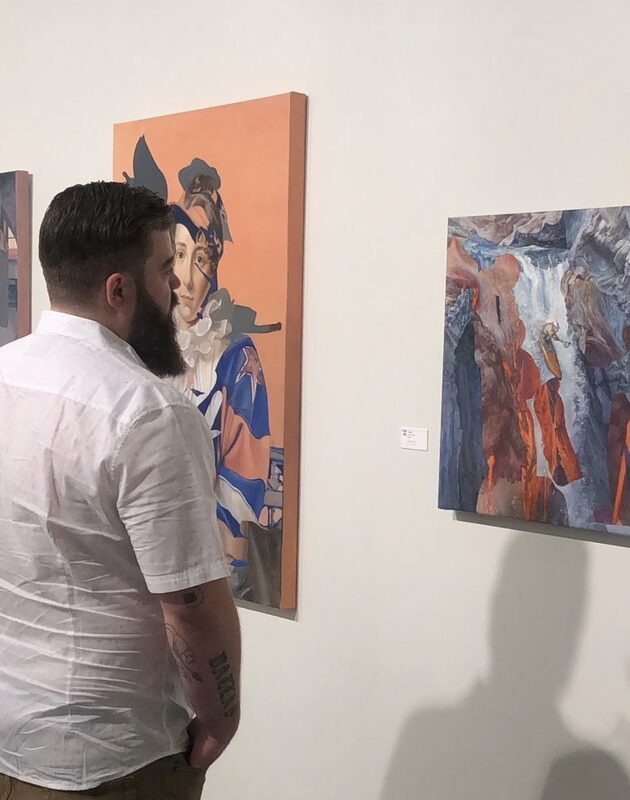 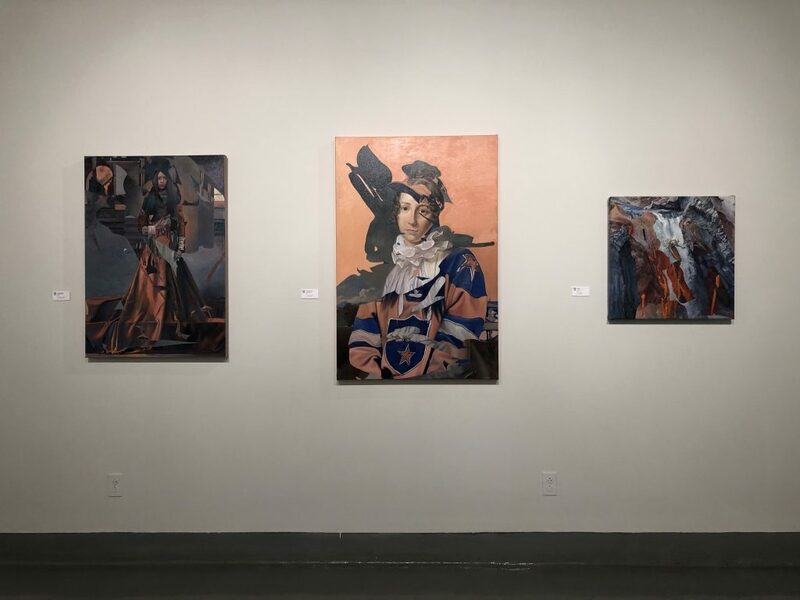 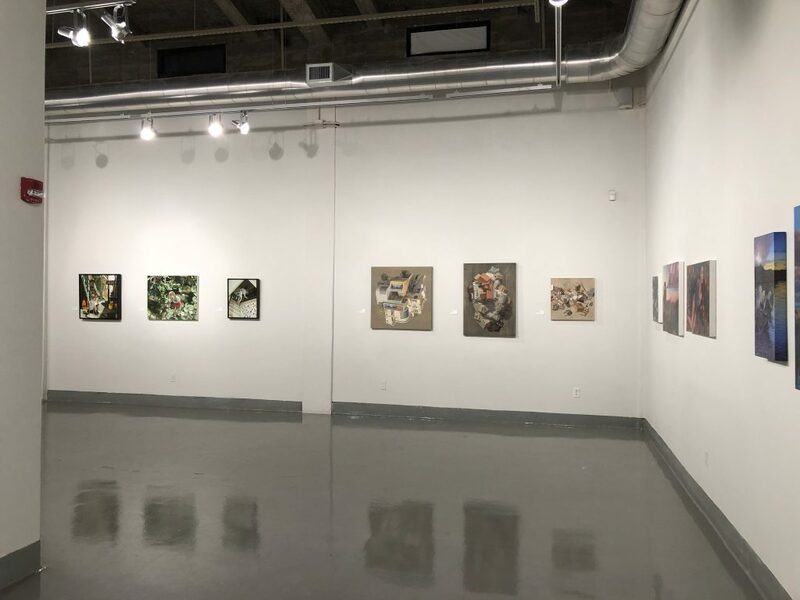 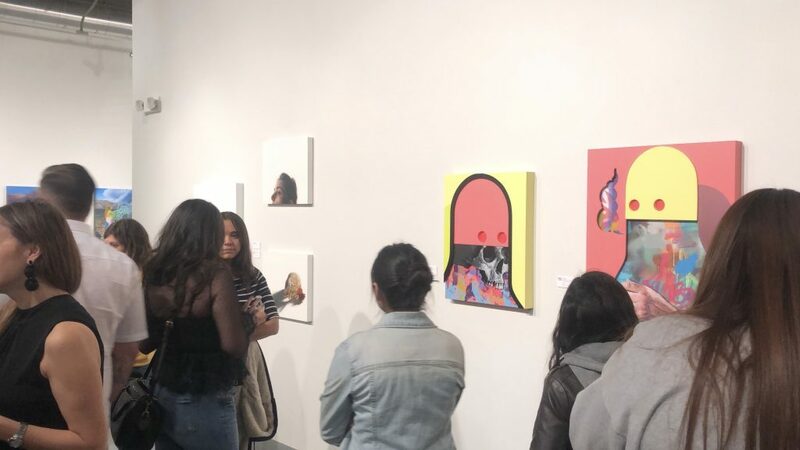 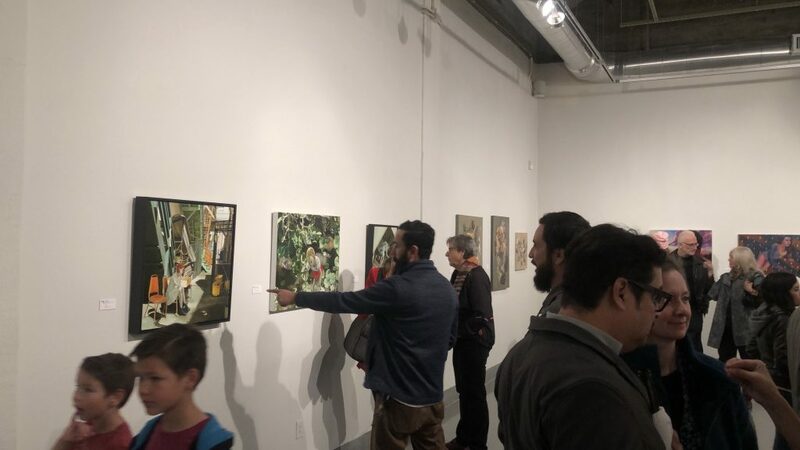 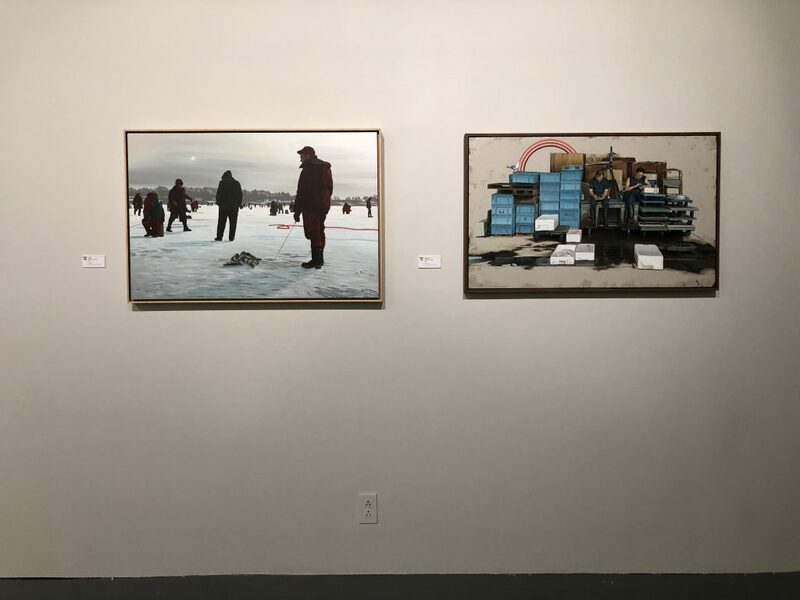 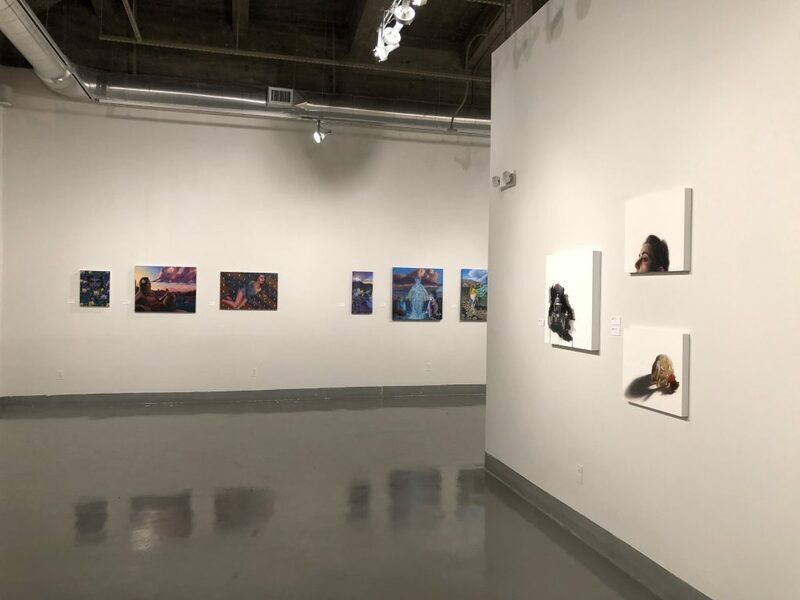 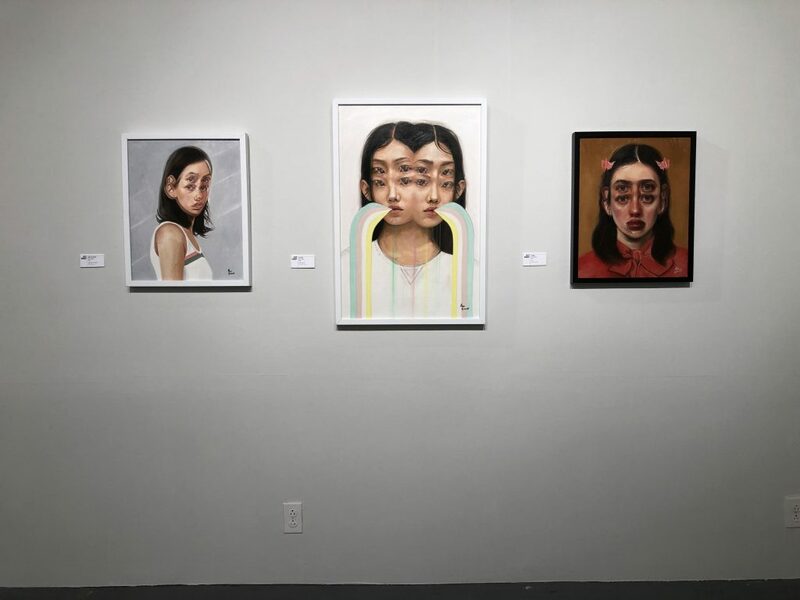 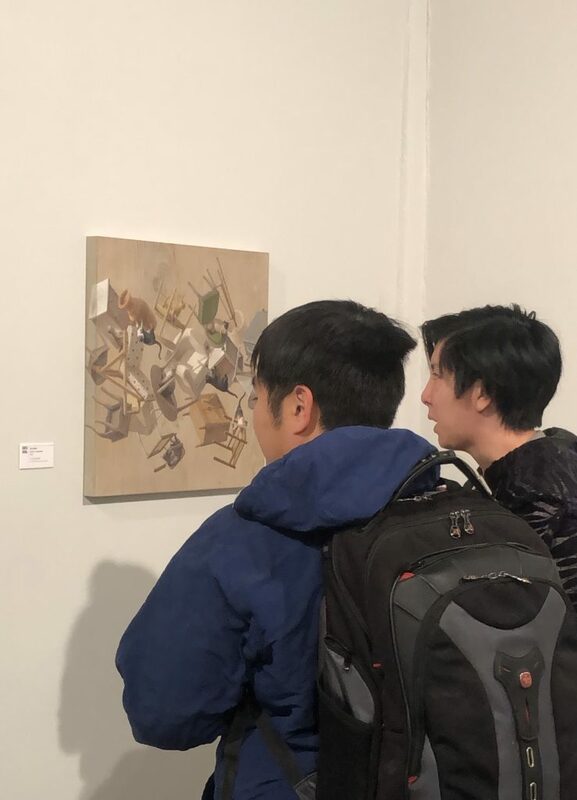 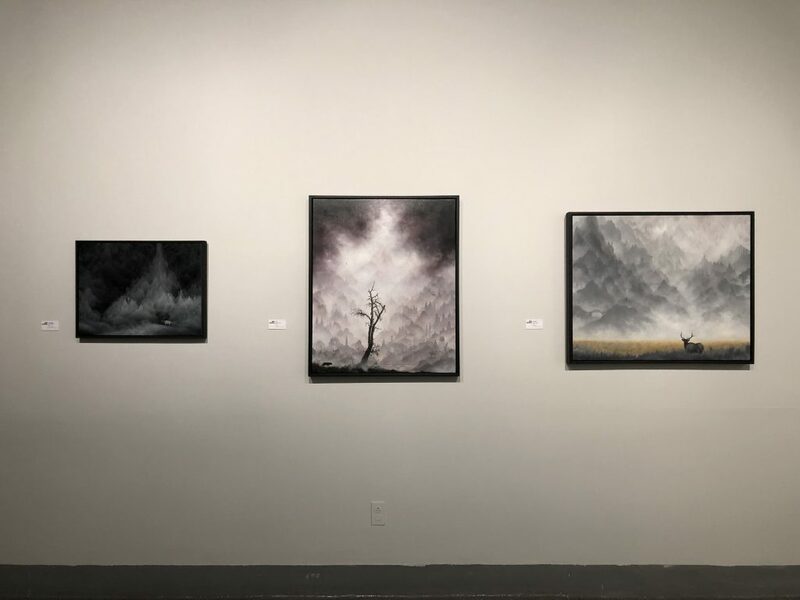 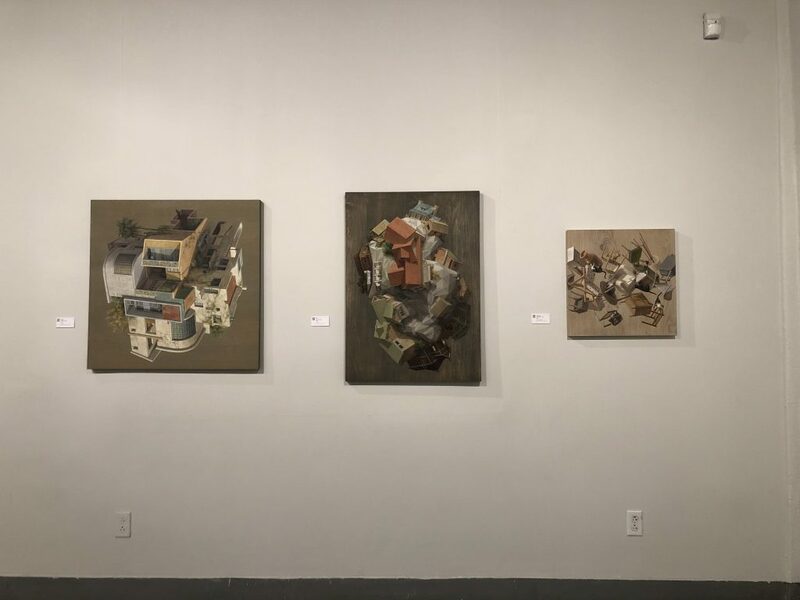 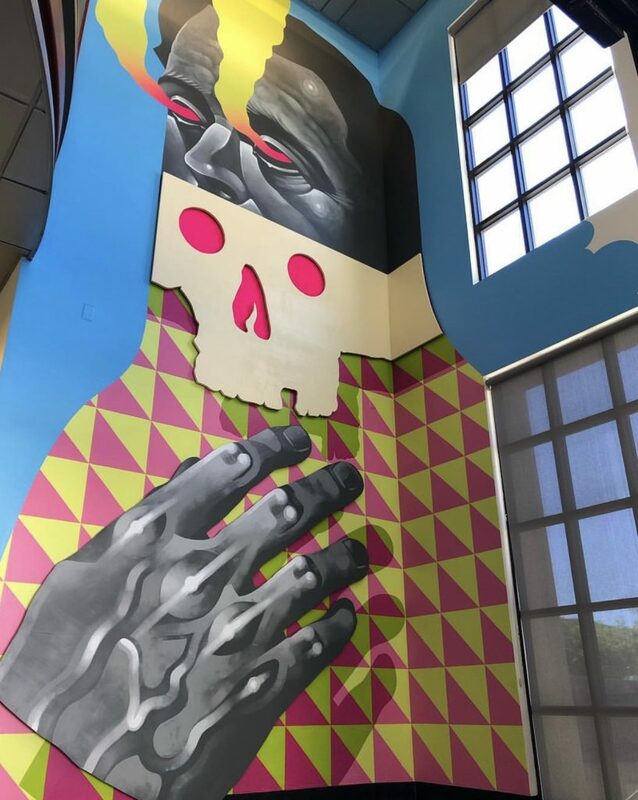 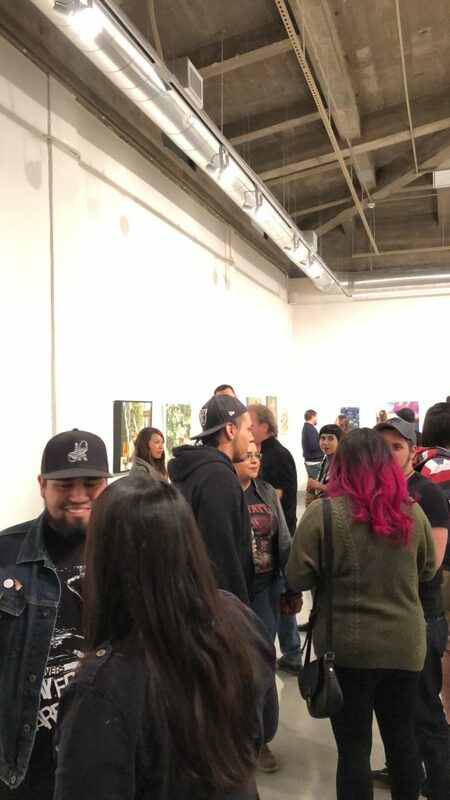 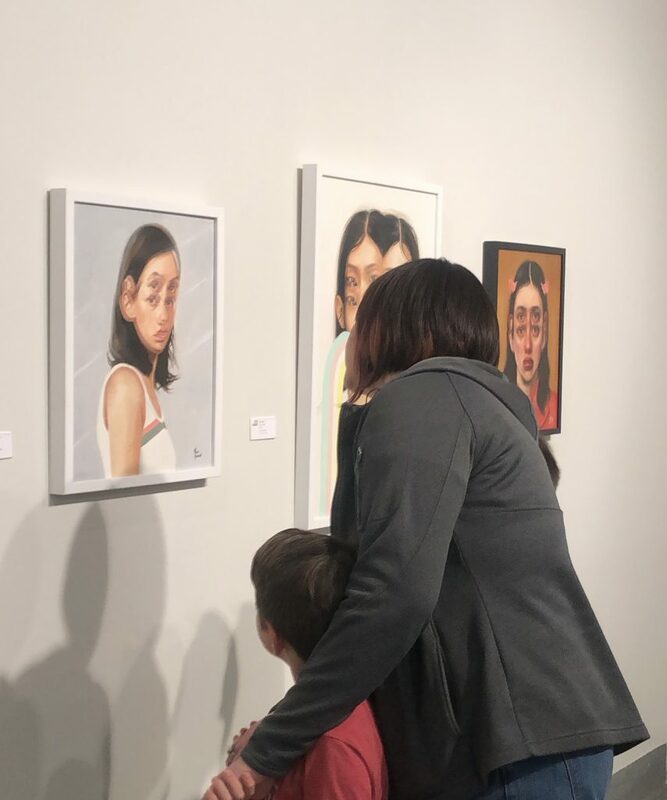 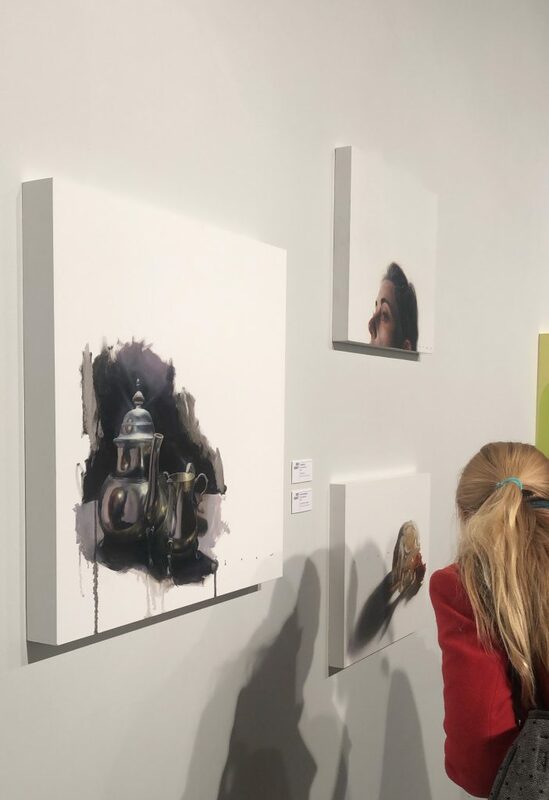 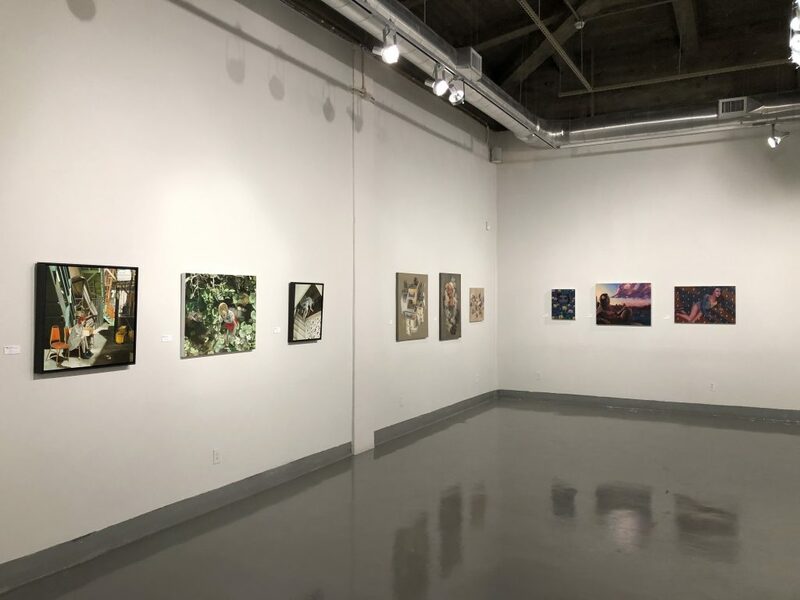 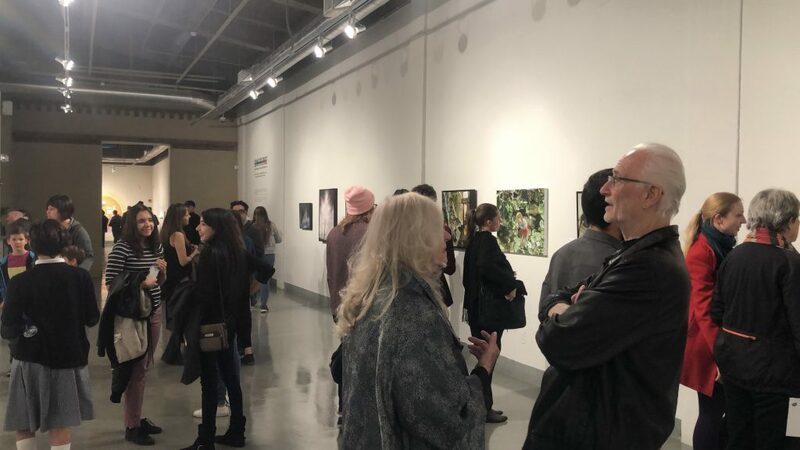 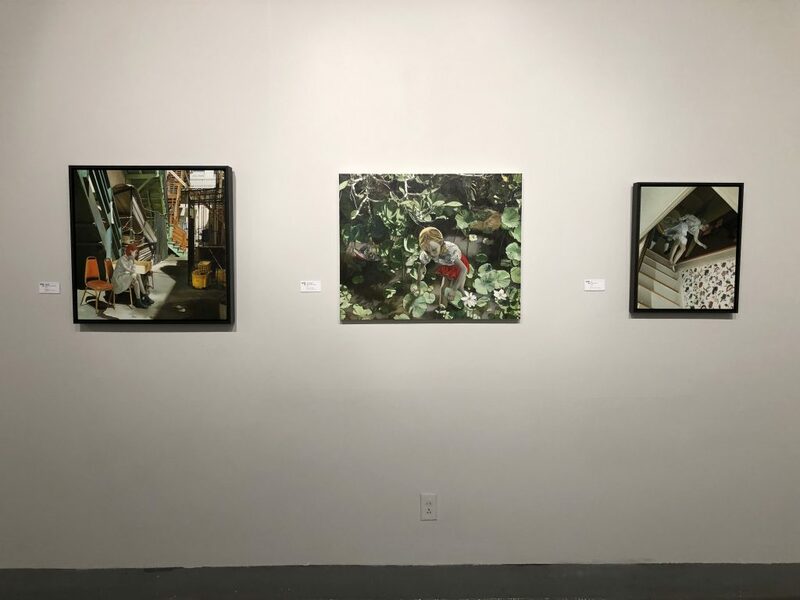 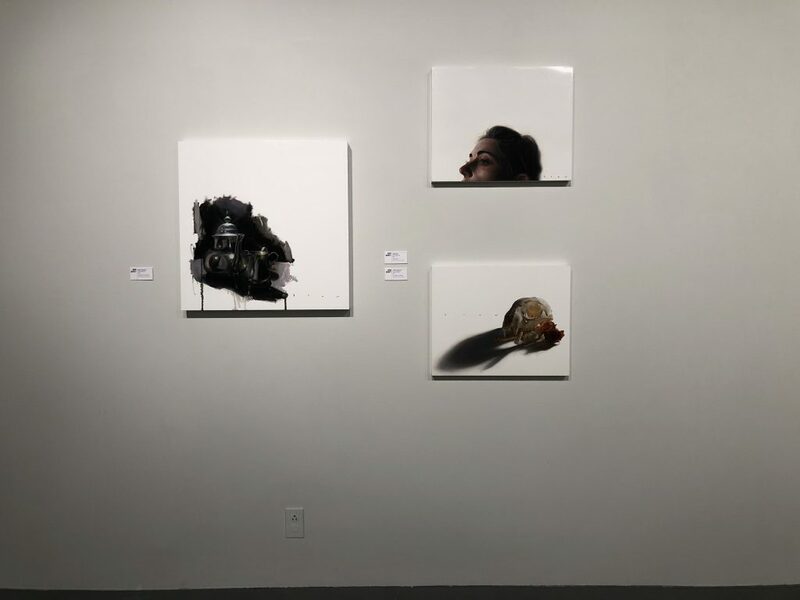 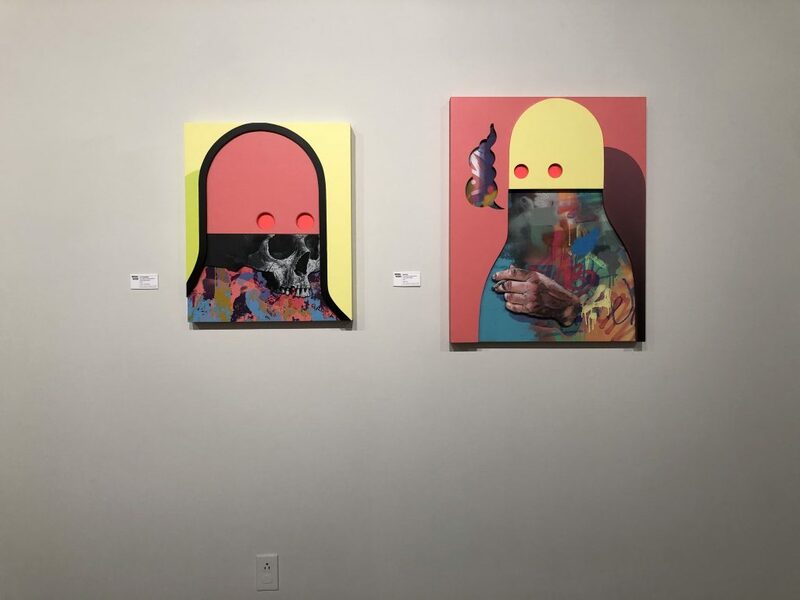 The group exhibition featured an installation by Michael Reeder and works by Alex Garant, Brian Mashburn, Casey Weldon, Cinta Vidal, David Rice, Drew Merritt, Jolene Lai, Michael Reeder, Scott Listfield, Telmo Miel and Wiley Wallace. 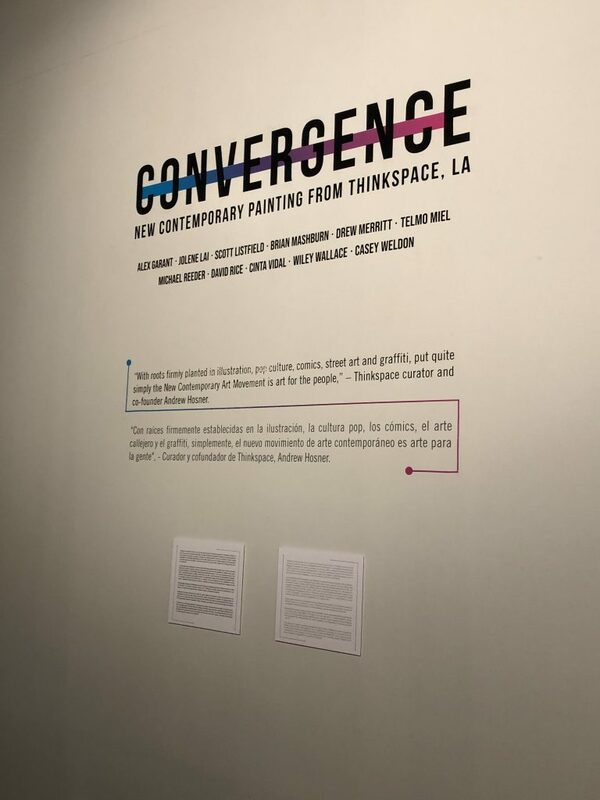 Convergence will be on view now through April 6th at the Rubin Center for the Visual Arts.